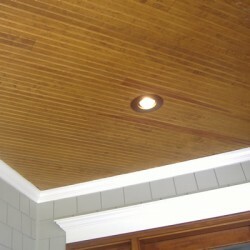 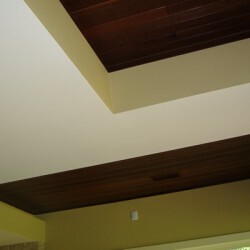 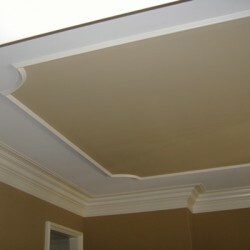 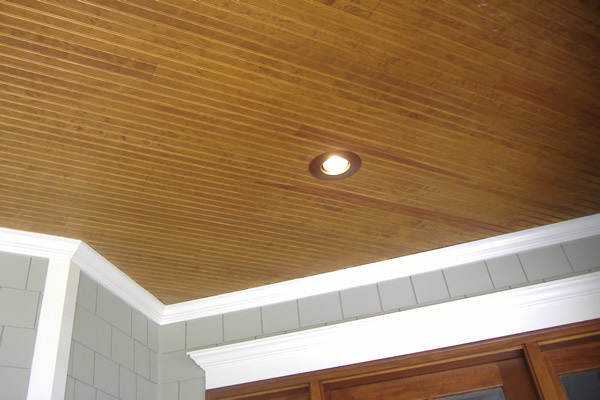 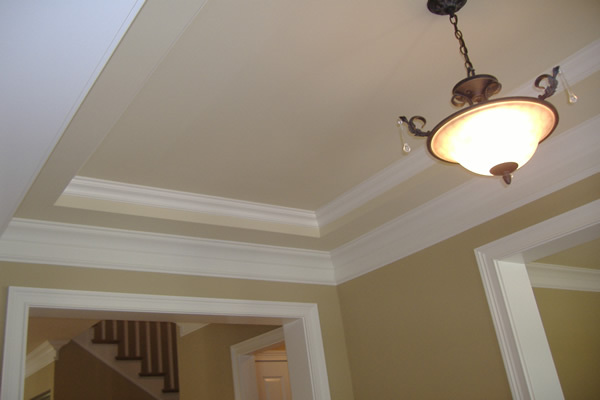 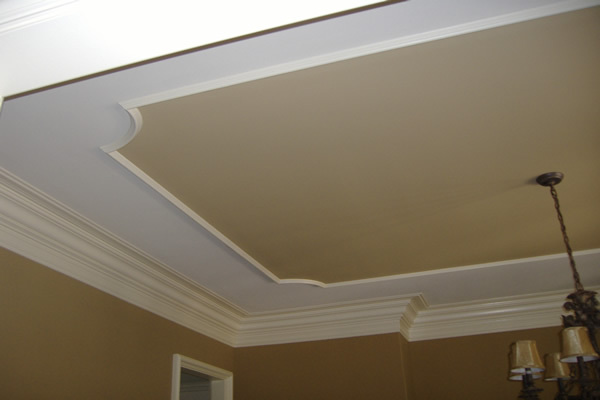 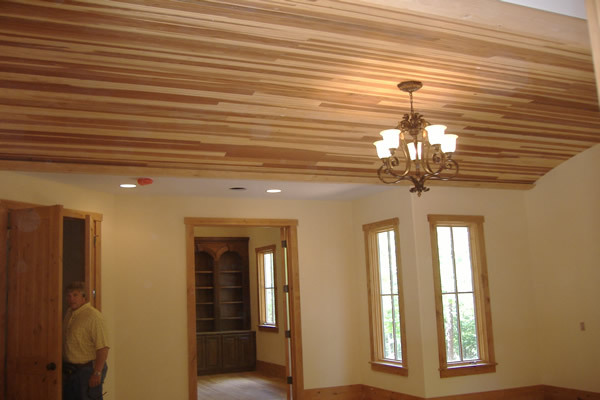 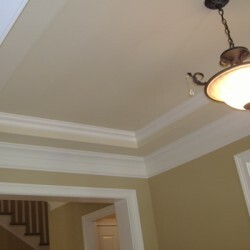 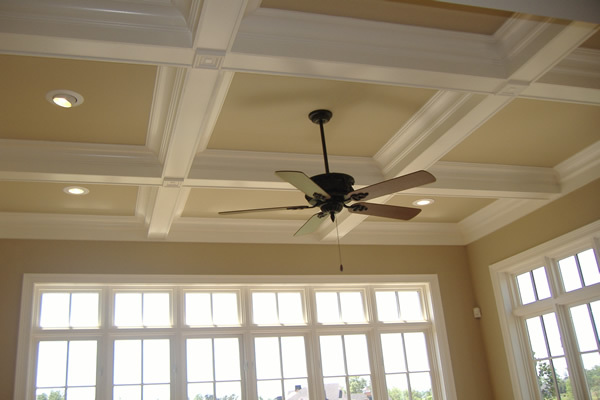 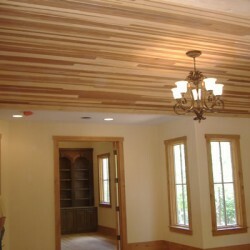 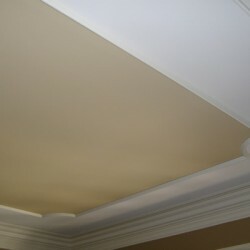 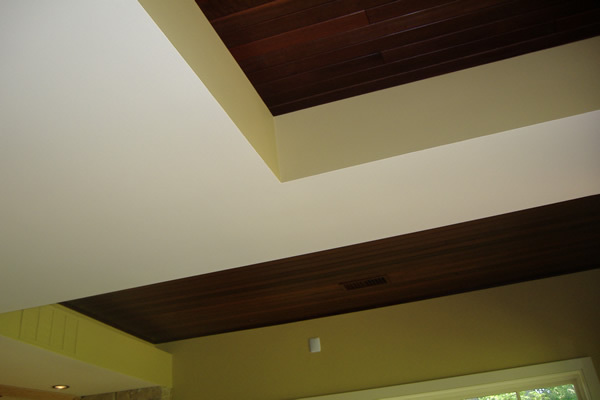 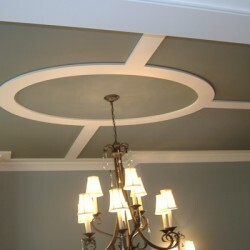 Ceilings are usually the most boring part of a home. 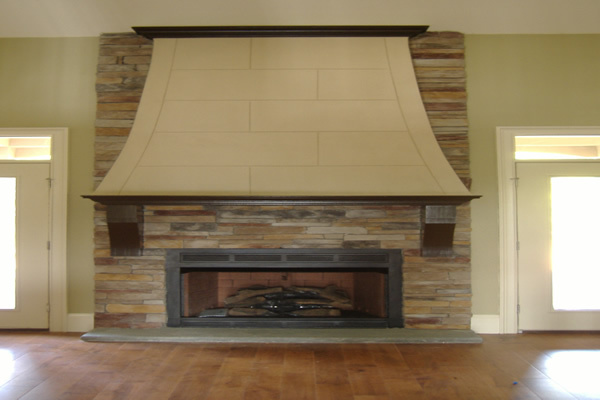 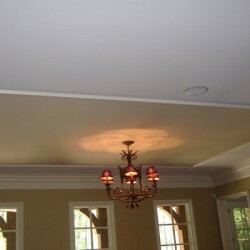 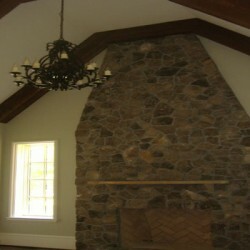 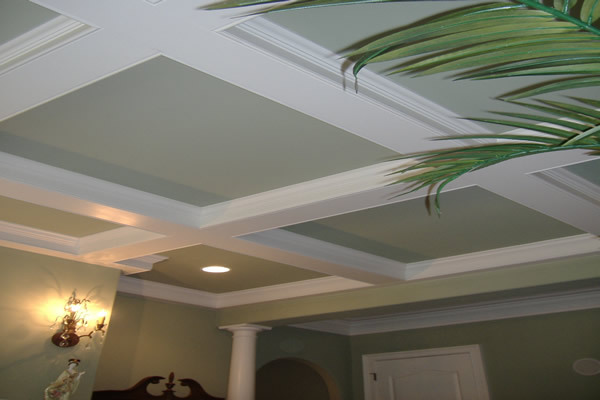 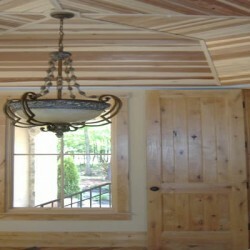 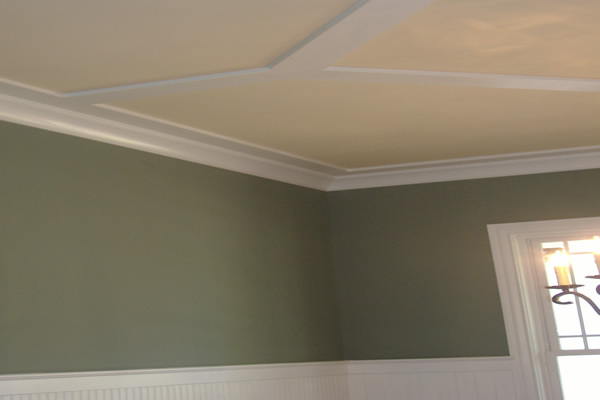 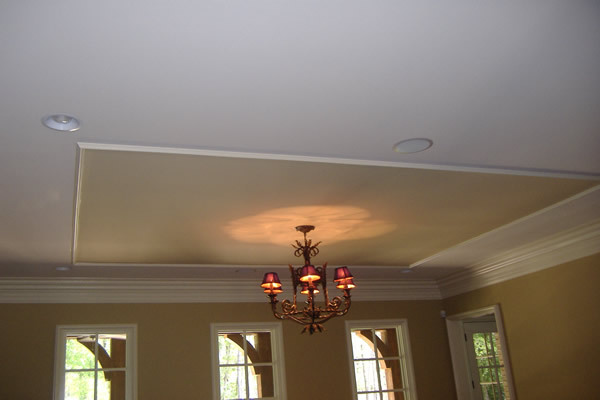 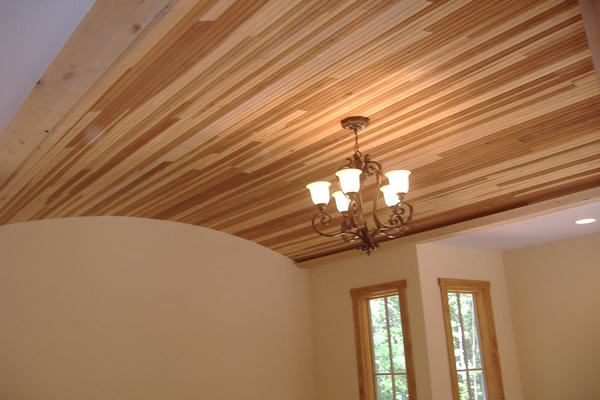 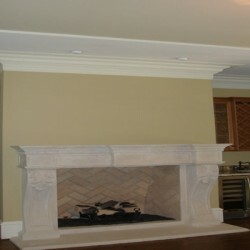 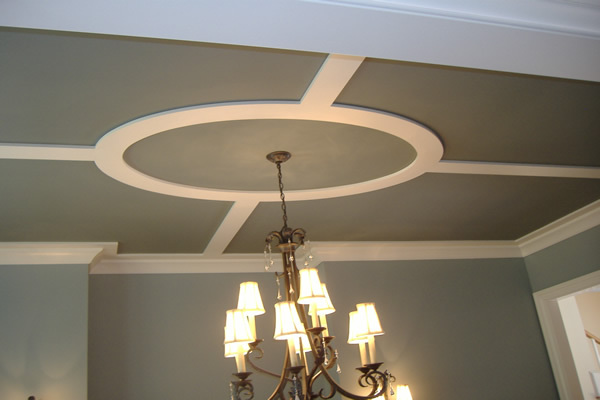 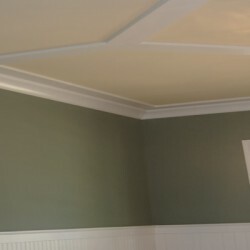 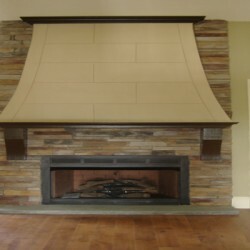 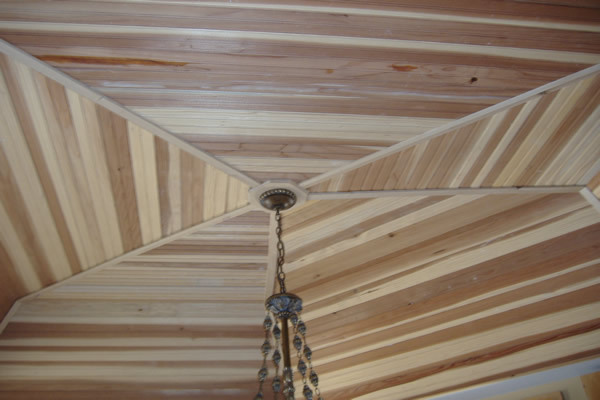 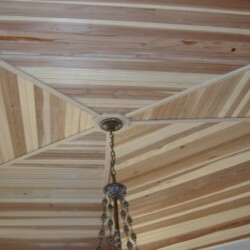 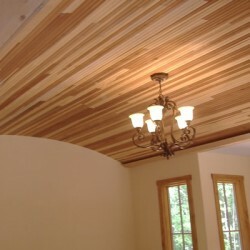 Break that trend by bringing the ceiling to life with custom ceiling installation from Home Services Direct! 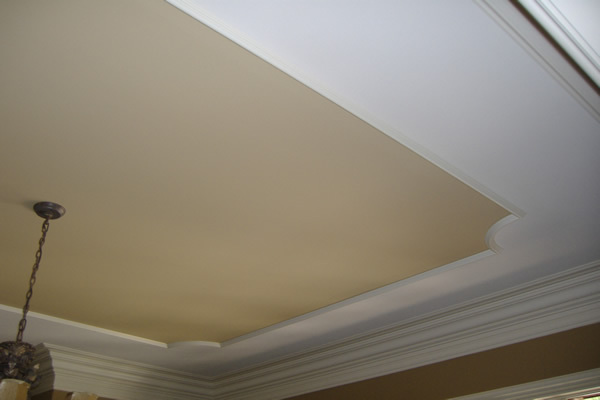 Bring the entire room together with a ceiling installed by the premier Chicago area contractors and construction experts. 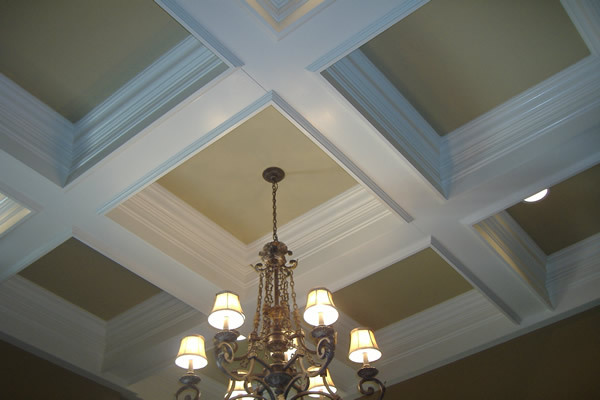 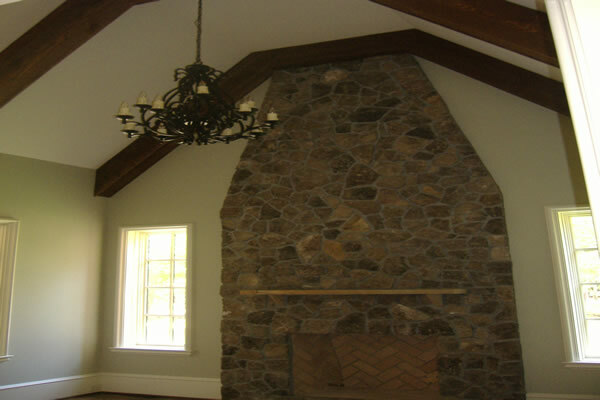 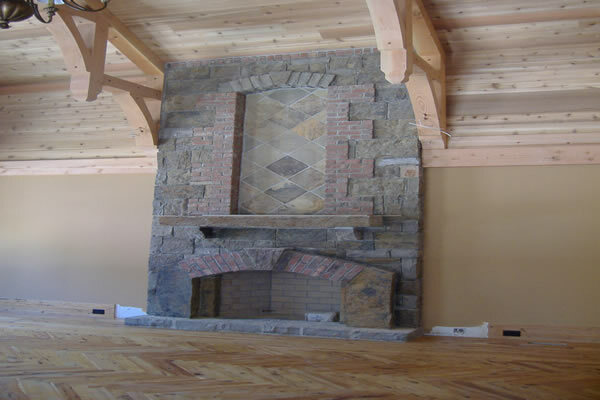 Our general contractors can ensure you get the most amazing ceiling available that will perfectly fit the look and feel of your home. 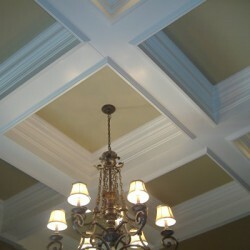 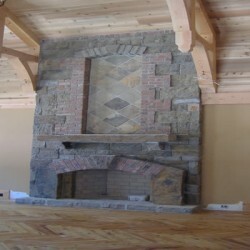 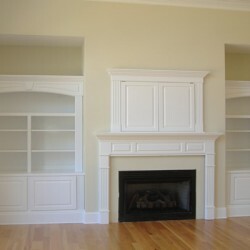 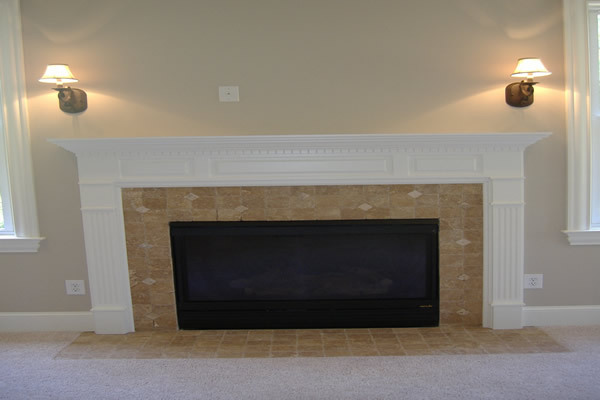 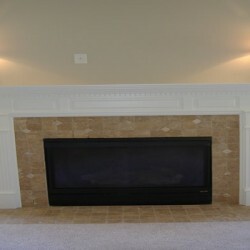 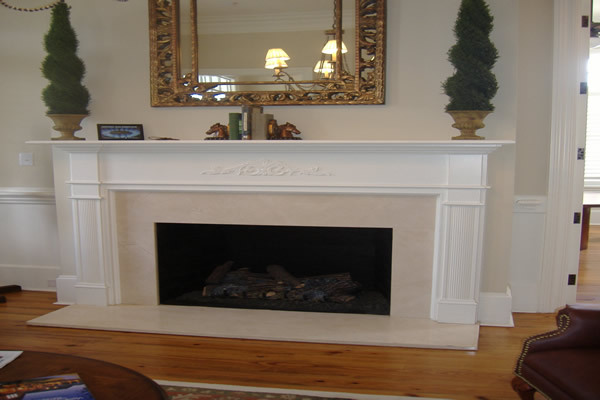 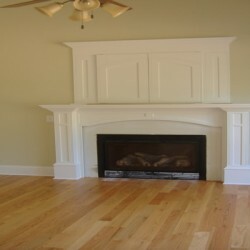 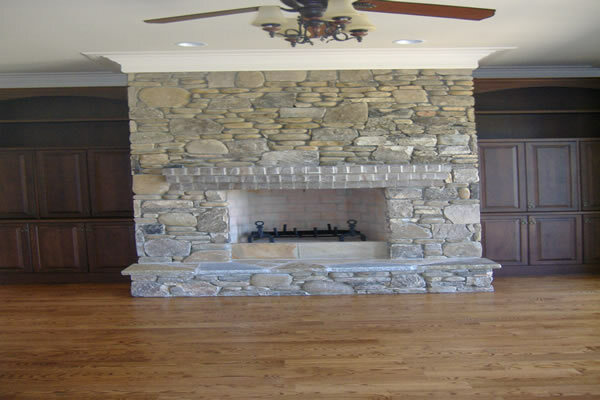 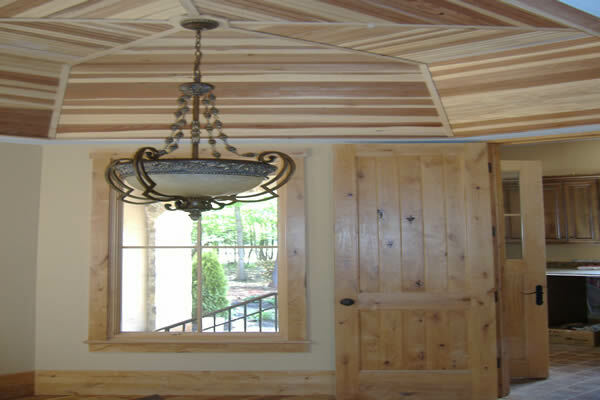 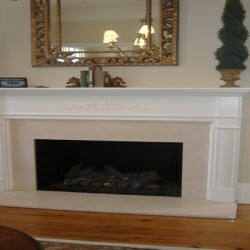 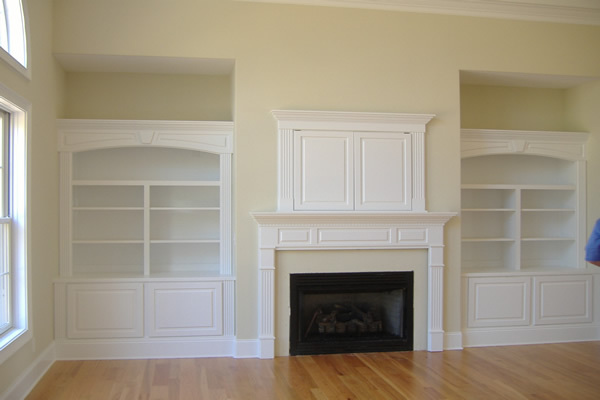 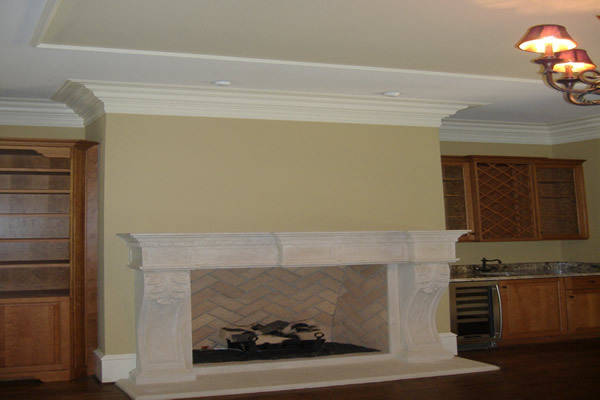 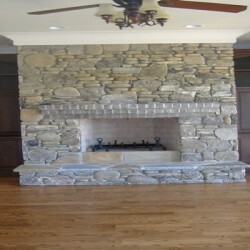 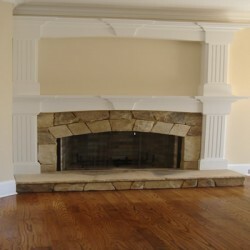 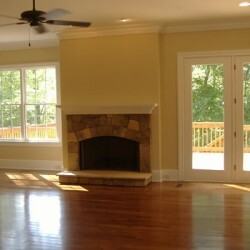 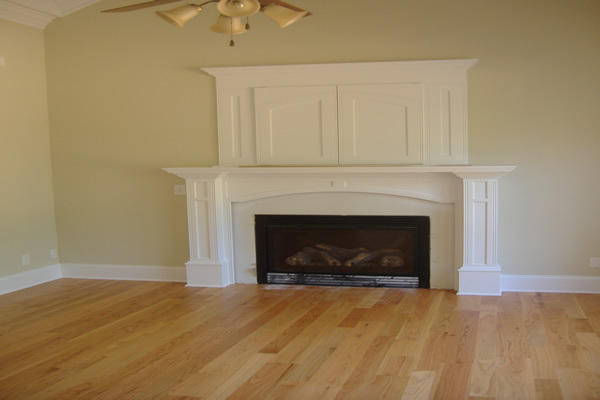 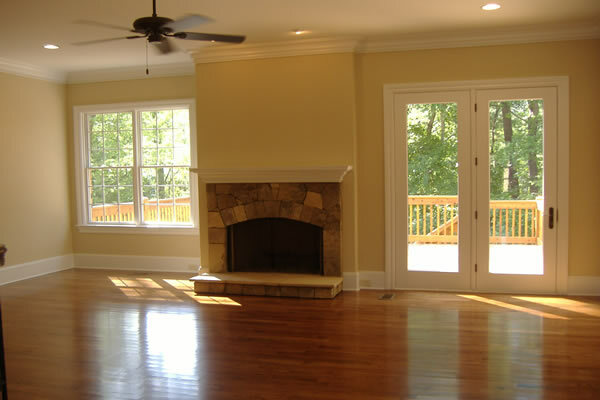 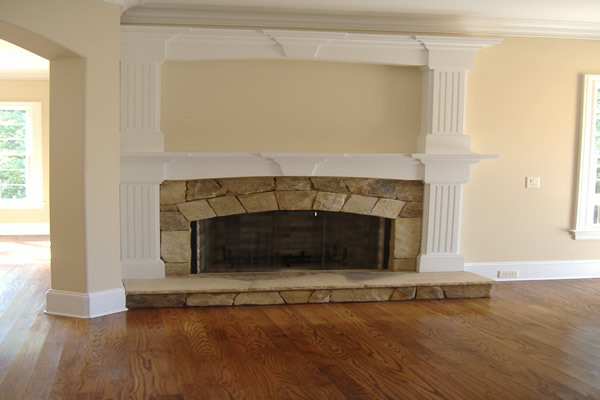 You might be looking for special molding on the borders or a complete wood ceiling that will impress everyone who walks in. 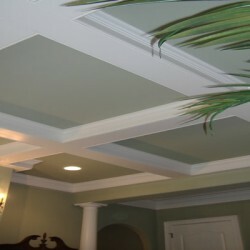 Check out our gallery below and give us a call!